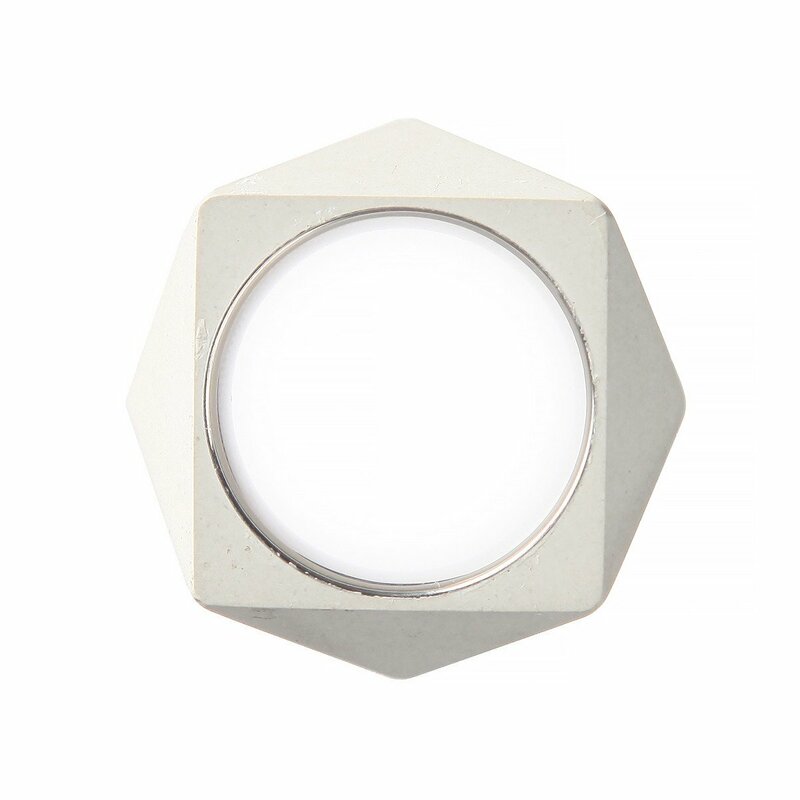 Crafted with a stunning and simple geometric design, the concrete Polygon Ring is a perfect choice for those who love refined and urban-chic accessories. 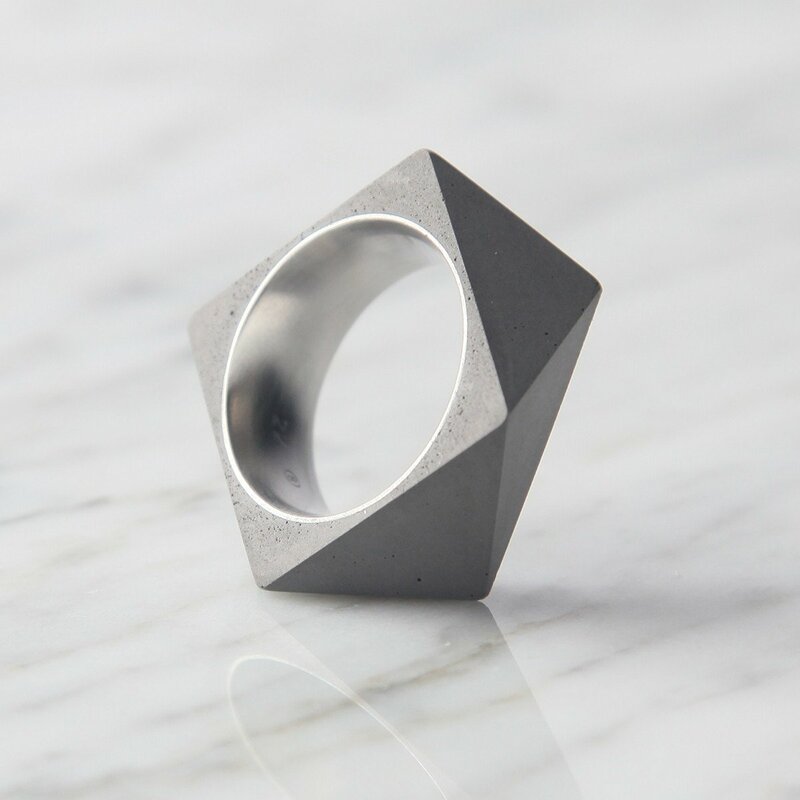 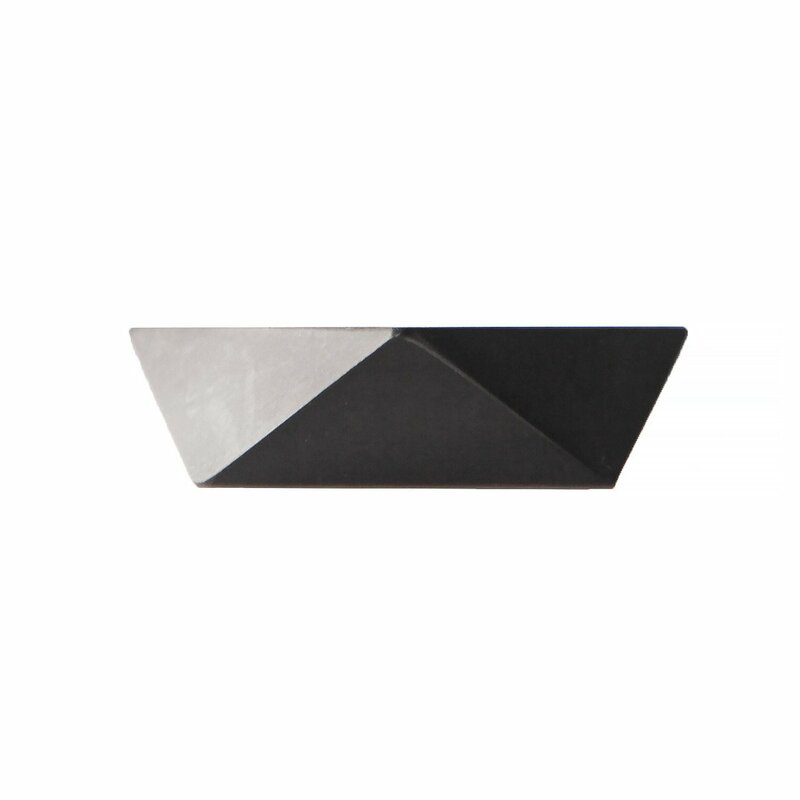 The handmade ring is designed by the 22 studio and pays homage to the urban environment through the use of concrete and steel as well as through its minimalist appearance and uniform facets. 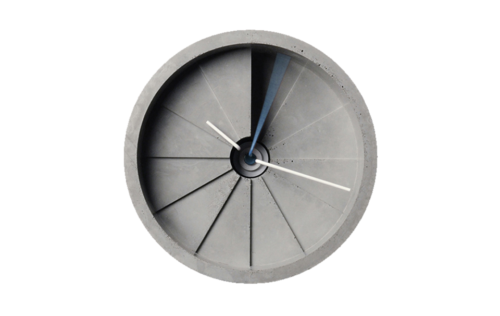 The high-density concrete boasts subtle textures across its surface, perfectly complementing the smooth stainless steel interior. 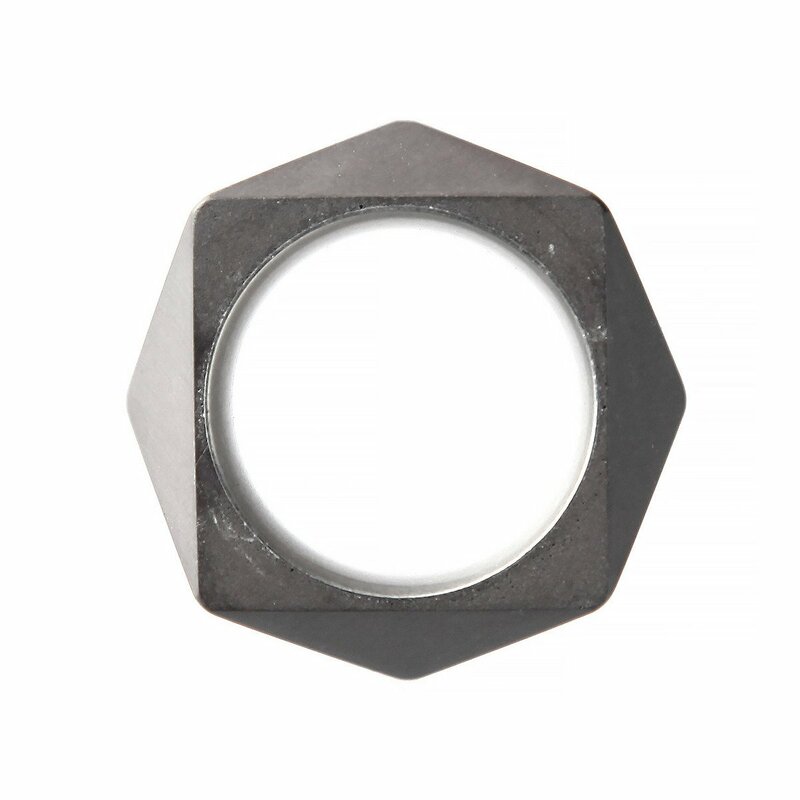 Available in seven sizes that suit most fingers, the Polygon Ring also comes in three neutral tones: original light gray, dark gray and white.